The report on the overall results of the IYQ and FAO's role in facilitating the Year was presented at the FAO Council last week. New findings based on survey results from 100 households located in Southern Bolivia highlight the benefits of the quinoa boom in the region. Like the potato, quinoa was one of the main foods of the Andean peoples before the Incas. 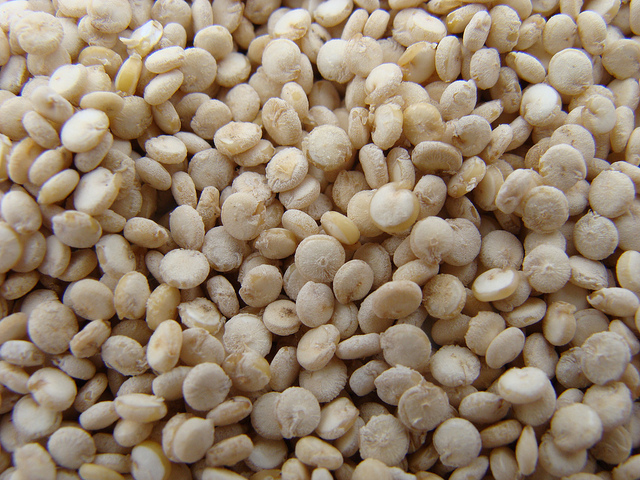 Traditionally, quinoa grain are roasted and then made to flour, with which different types of breads are baked. It can also be cooked, added to soups, used as a cereal, made into pasta and even fermented to beer or chicha, the traditional drink of the Andes. When cooked it takes on a nut-like flavor. Today quinoa also has a key role in the gourmet kitchen, but its use has also been extended to the pharmaceutical and industrial areas. Almost all the current quinoa production is in the hands of small farmers and associations. Quinoa can be found natively in all countries of the Andean region, from Colombia to the north of Argentina and the south of Chile. The main producing countries are Bolivia, Peru and the United States. 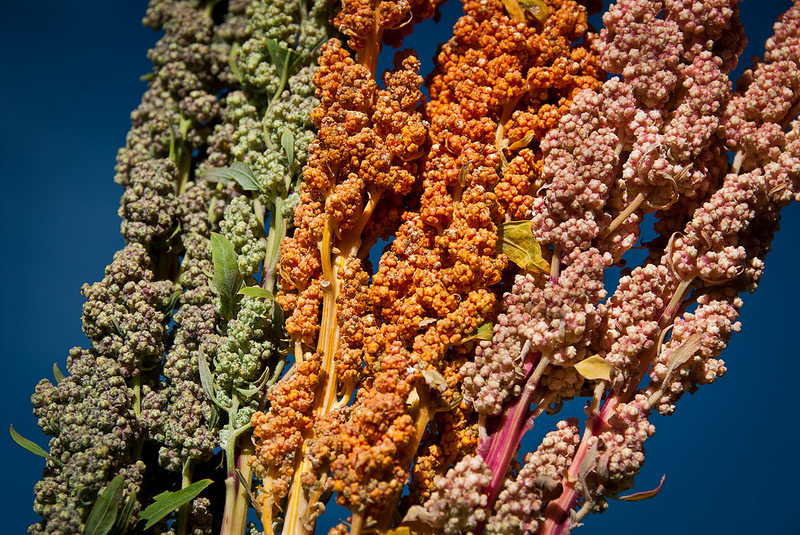 The cultivation of quinoa has transcended continental boundaries: it is being cultivated in France, England, Sweden, Denmark, Holland and Italy. In the United States it is being grown in Colorado and Nevada, and in Canada in the fields of Ontario. 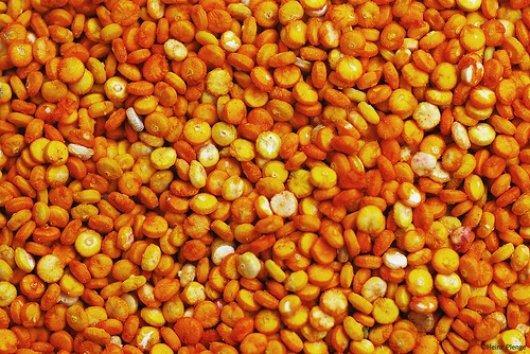 In Kenya it has shown high yields and in the Himalayas and the plains of northern India, the crop can also develop successfully. Get the latest news about the IYQ and access to news published in major media sources in the region. If you want to know more about quinoa, enter this section where you can find related publications with this crop and the IYQ. Get the 2013 International Year of Quinoa campaign materials and help spread the word! The International Year of Quinoa is being implemented through the collaborative work of governments, UN agencies, research and development agencies, non-governmental organizations, producers associations, rural communities and indigenous peoples, academia and the private sector.